Press fit ball plungers can be used when a threaded ball plunger is impractical or when threaded adjustments are not required for detent. Easy installation for use in wood, soft plastic, or aluminum. 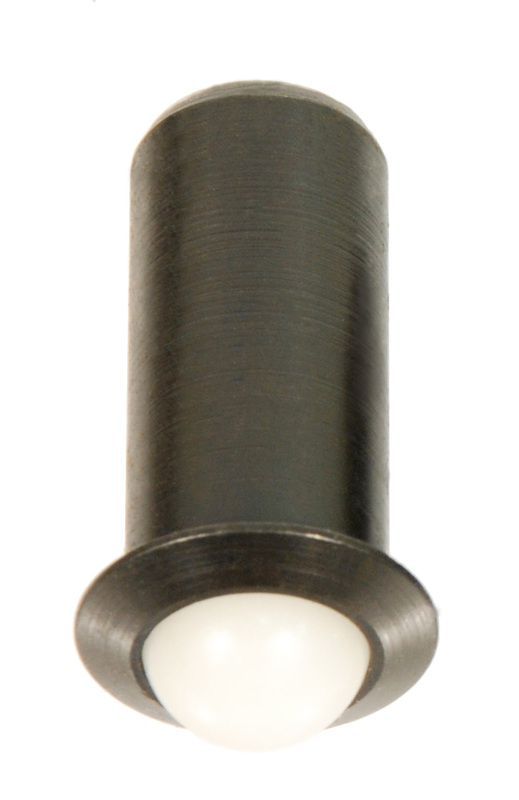 Steel bodies are made of 12L14 material with a black oxide finish. Stainless bodies are made of 303 material. Balls are 440 stainless. Available in six popular body diameters with three convenient spring pressures.